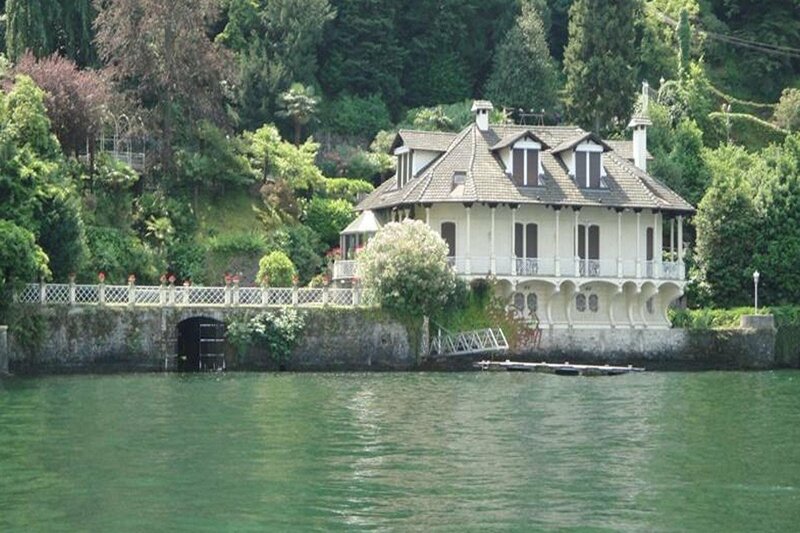 Waterfront historic villa for sale Lake Como, Italy, built at the end of 1800. 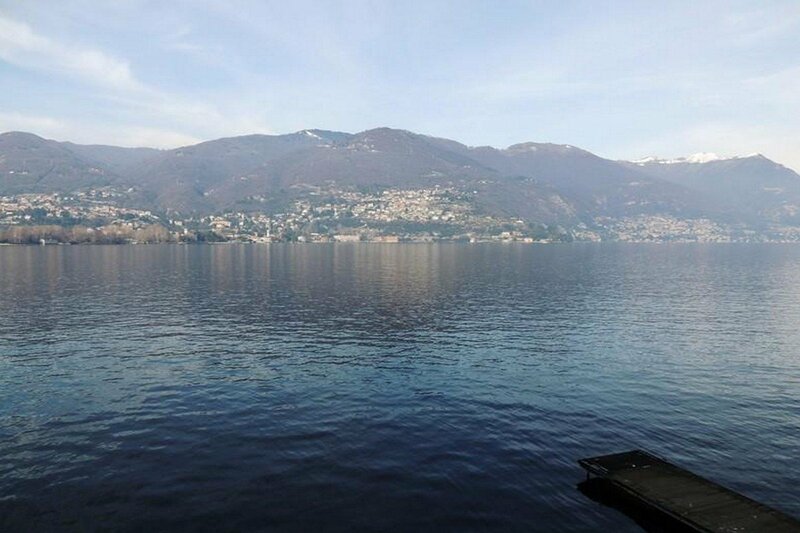 This villa for sale at Lake Como is in very rare position directly on the lakeshore, with private dock and wharf. 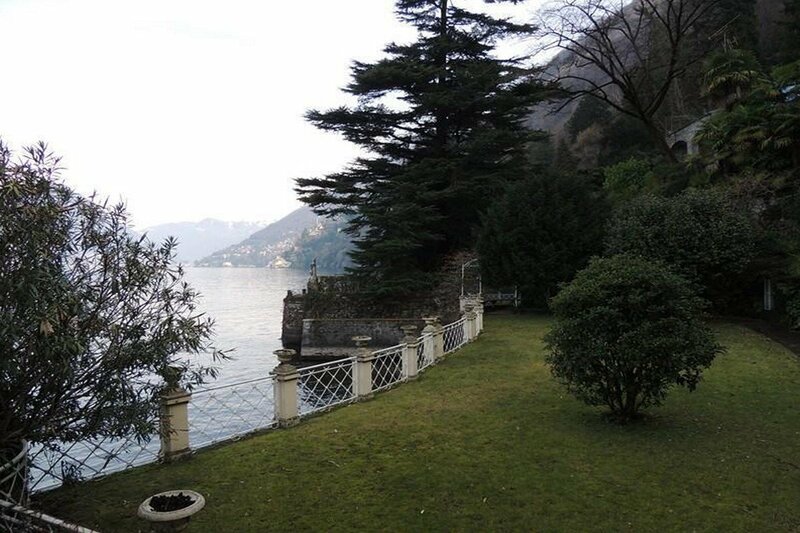 Villa for sale at Lake Como – Ground Floor. 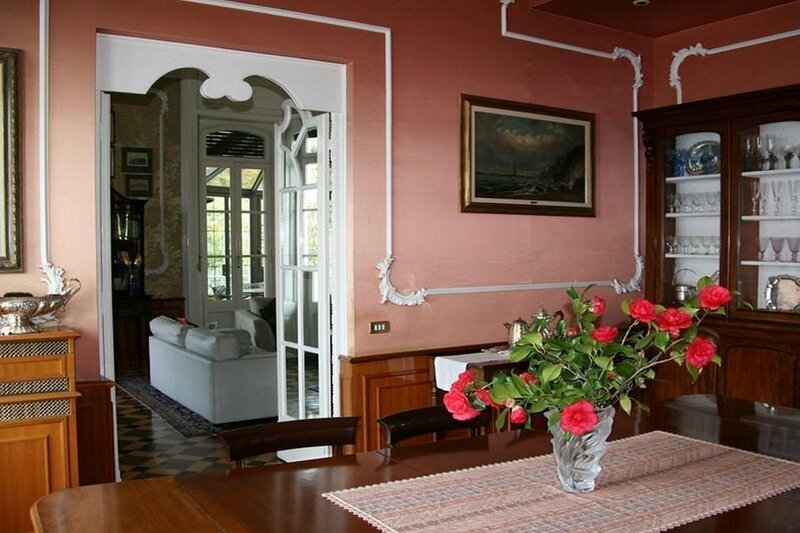 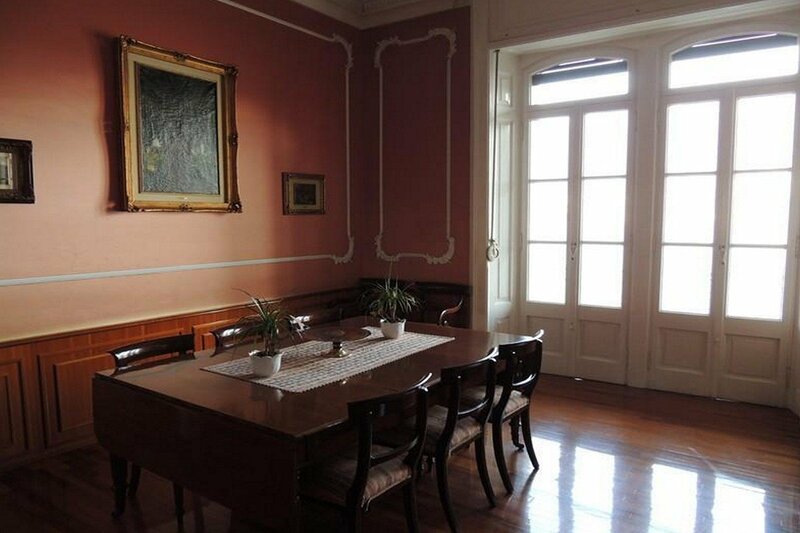 On the ground floor of this historic villa for sale Lake Como there is a large and elegant hall. 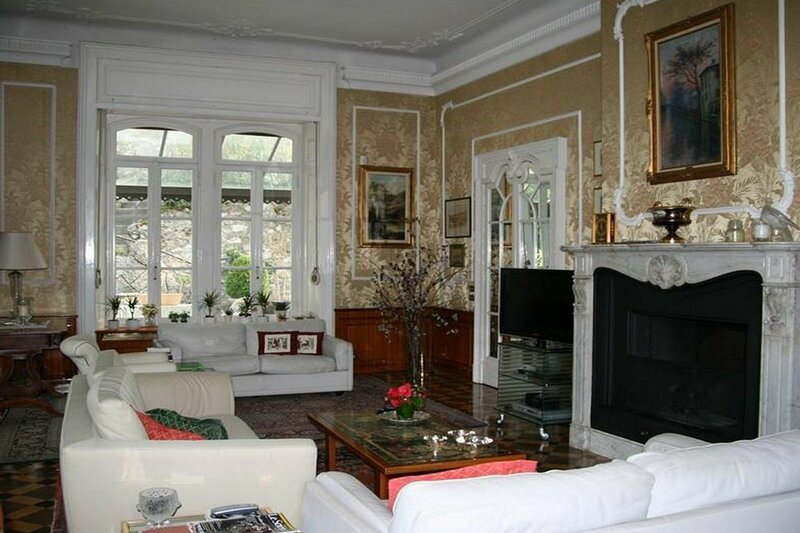 And a large living room with fireplace and veranda overlooking the garden. 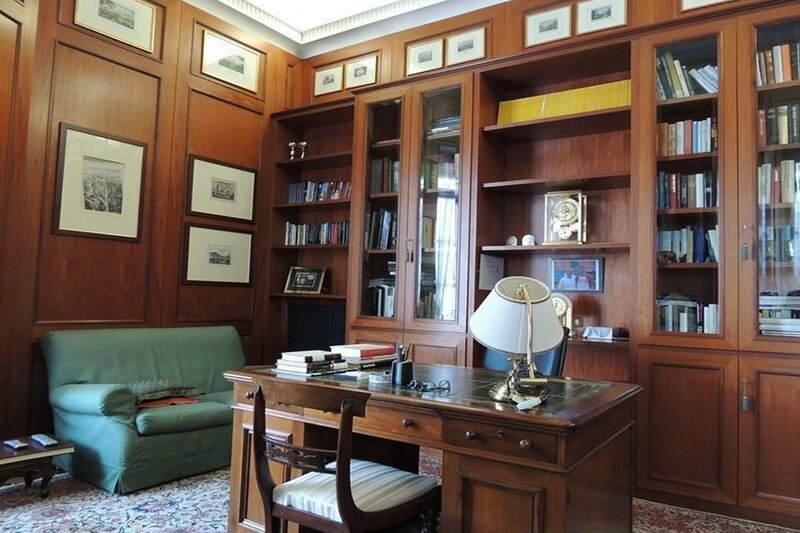 Then, a library with fireplace, dining room, tea room, a kitchen, study and cloakroom. 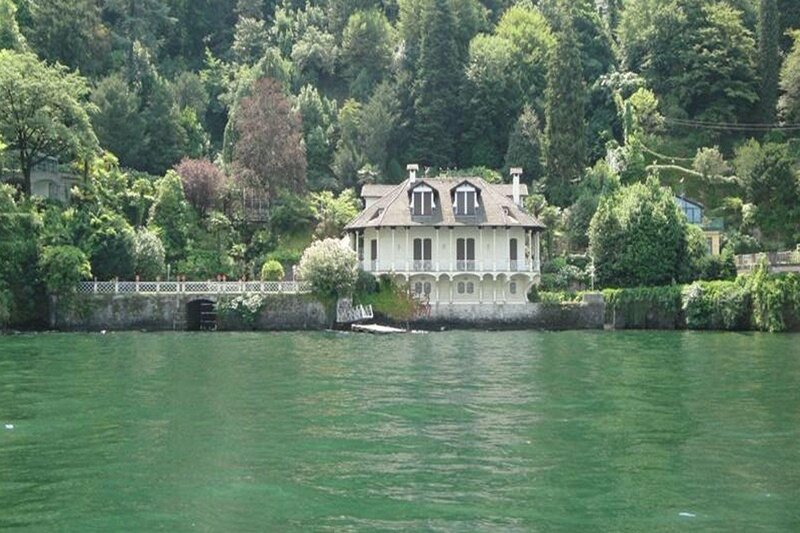 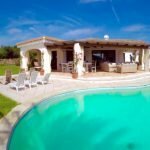 Villa for sale at Lake Como – Outdoors. 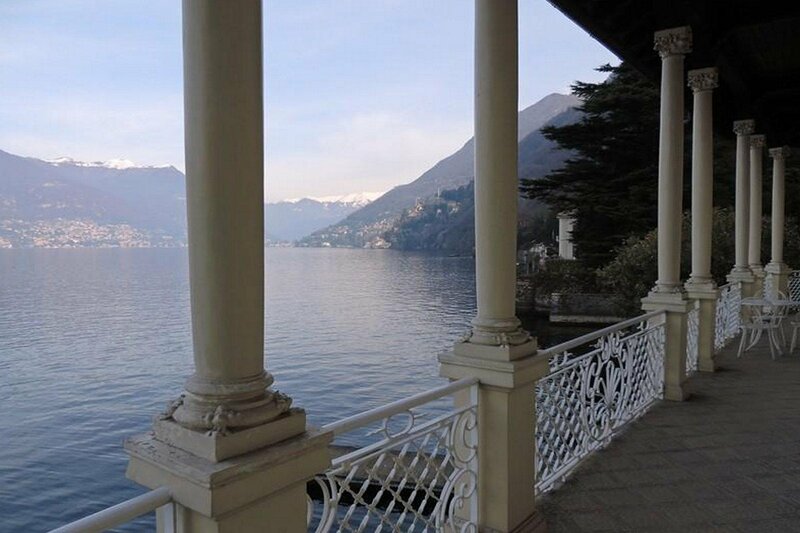 Around the entire historic villa for sale Lake Como there is a beautiful balcony with columns with great views on Lake Como landscape. 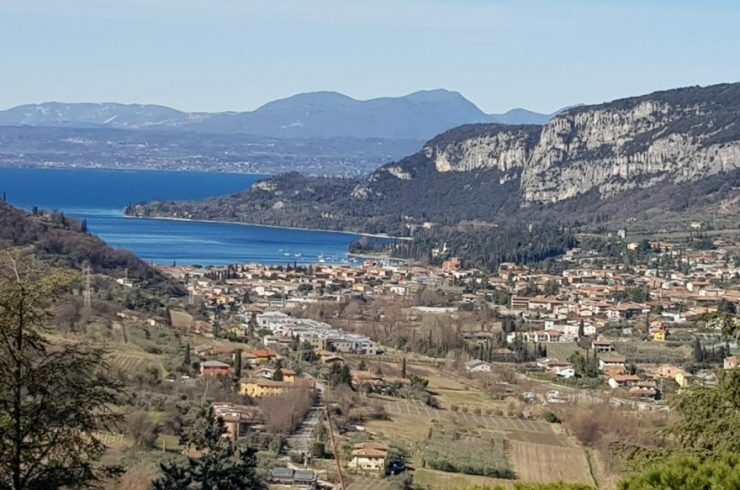 Villa for sale at Lake Como – First Floor. 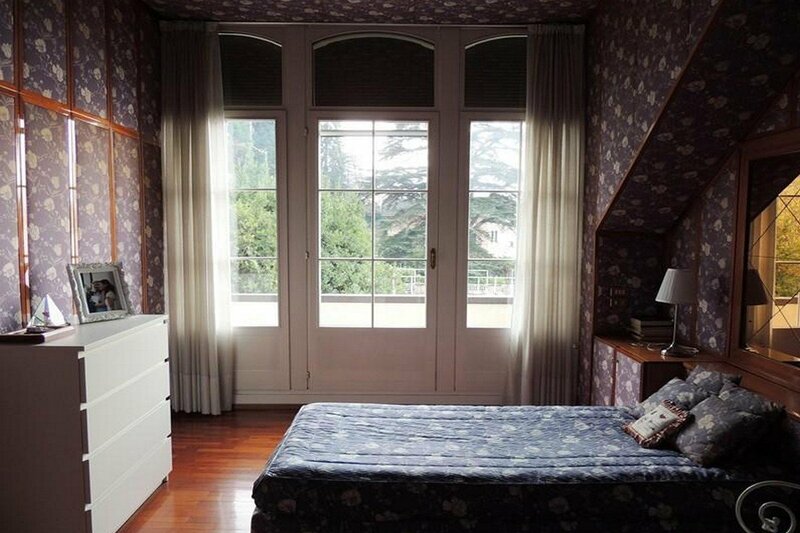 The first floor of this historic villa for sale Lake Como consists of four bedrooms with bathrooms and private wardrobe. 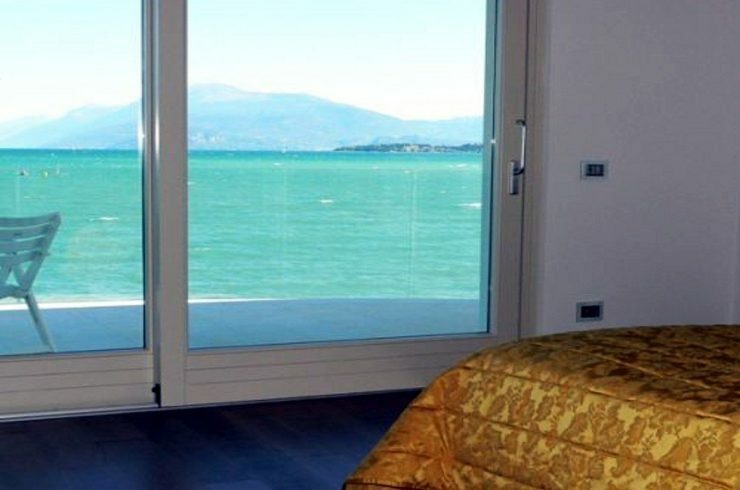 And all rooms enjoy balconies and stunning views of Lake Como. 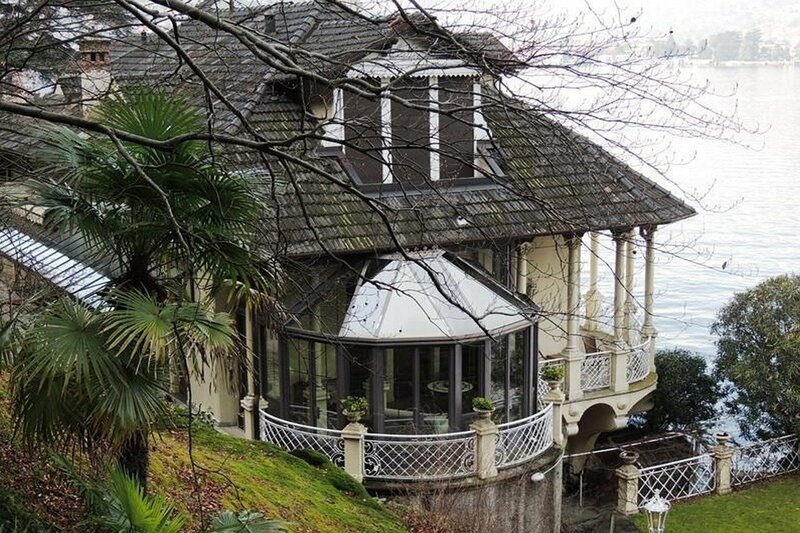 Villa for sale at Lake Como – Basement. 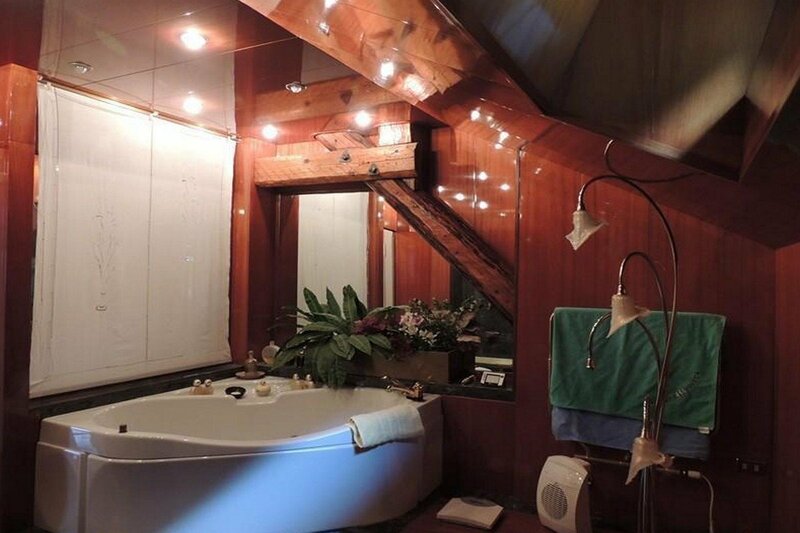 The basement of this beautiful villa for sale Lake Como on Lake Como includes wine cellar, storage room. 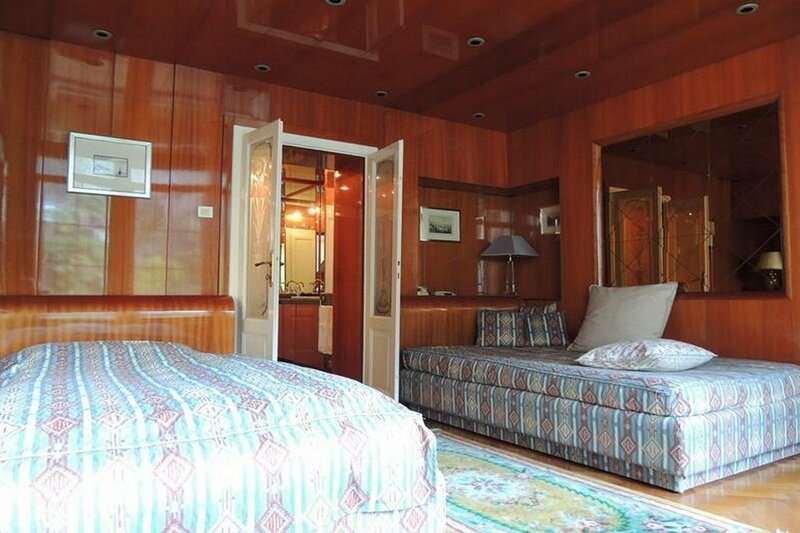 Furthermore, there is a small staff apartment with bedroom, bathroom and kitchenette. 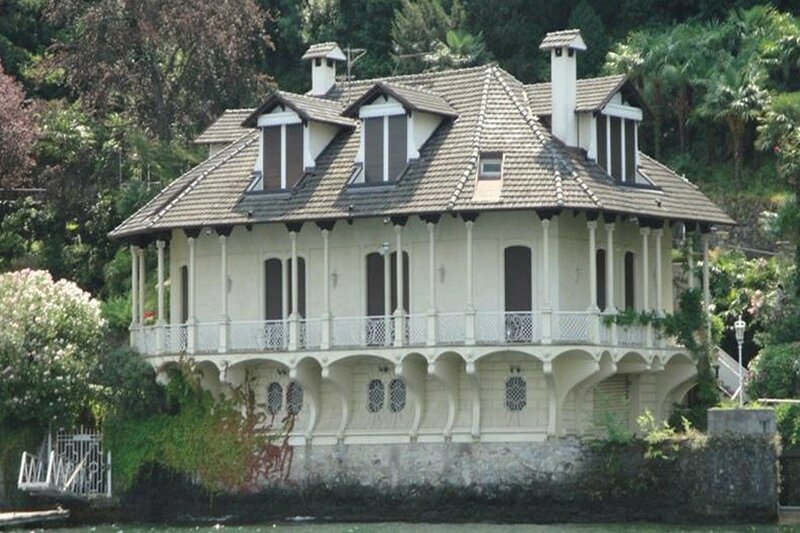 Finally, this historic villa for sale Lake Como has two garages for 6 cars and a large terrace with greenhouse – gazebo. 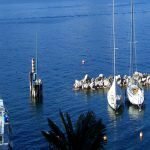 Where are available a dozen outdoor parking spaces. 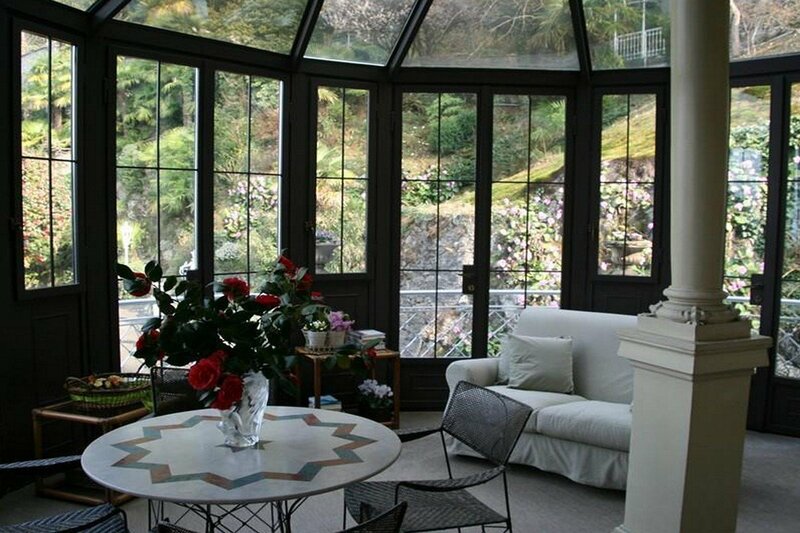 Villa for sale at Lake Como – Gazebo floor: garage 72 sqm + clearing 36 sqm + gazebo 29 sqm. 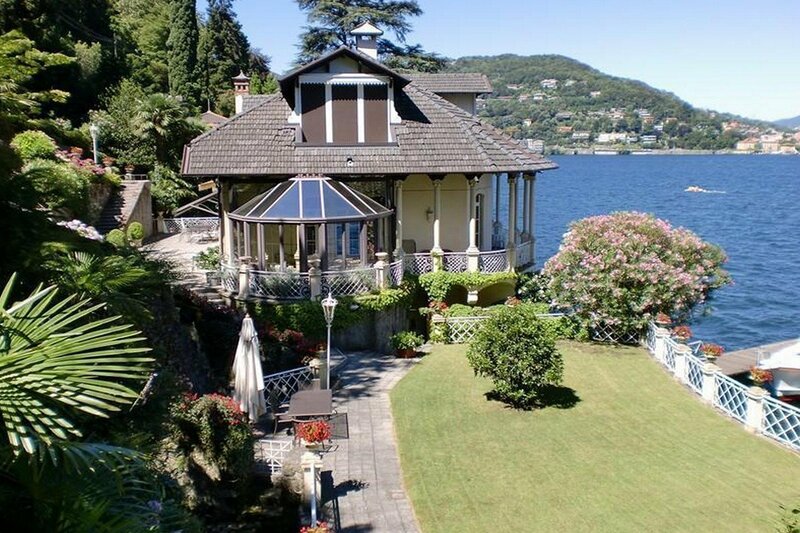 This historic villa for sale at Lake Como of rare beauty and value, enjoys an extremely rare waterfront location, which makes it truly unique. 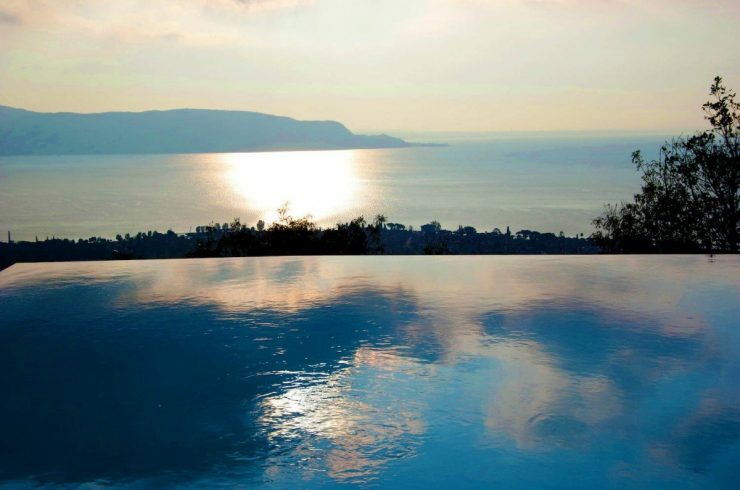 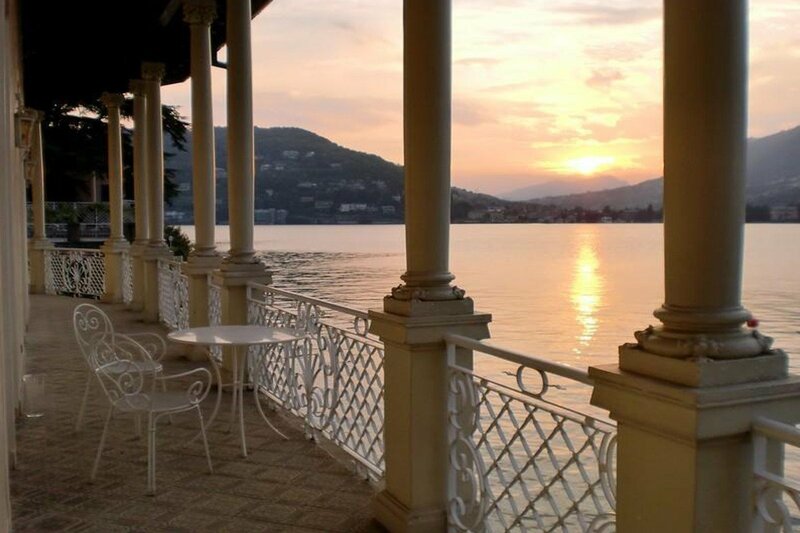 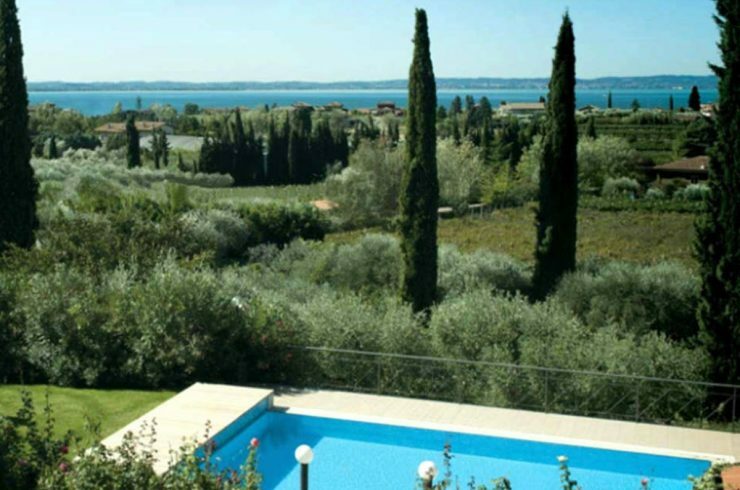 In fact, at Lake Como historic villas directly on the lakeshore are extremely rare. 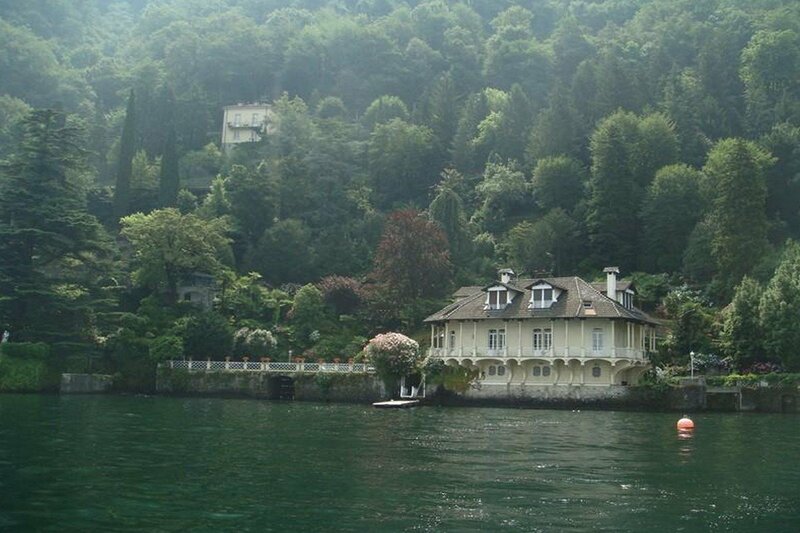 Because around the Lake Como there are a few tens villas like this. 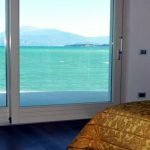 And those still on sale are really very few. 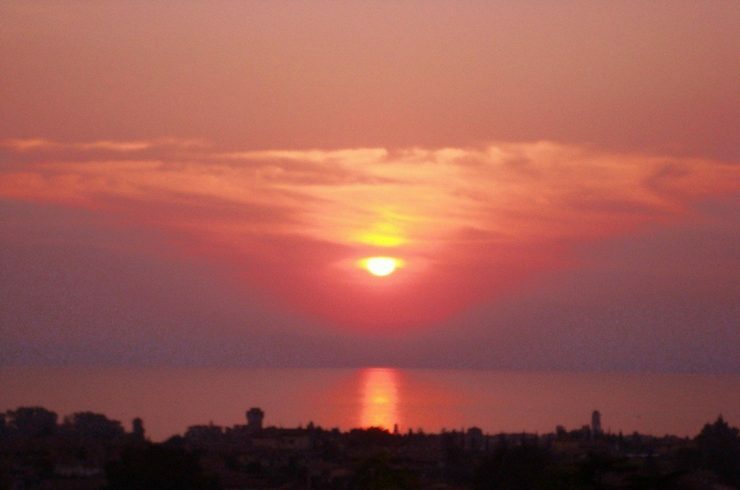 This is a special opportunity for special people! 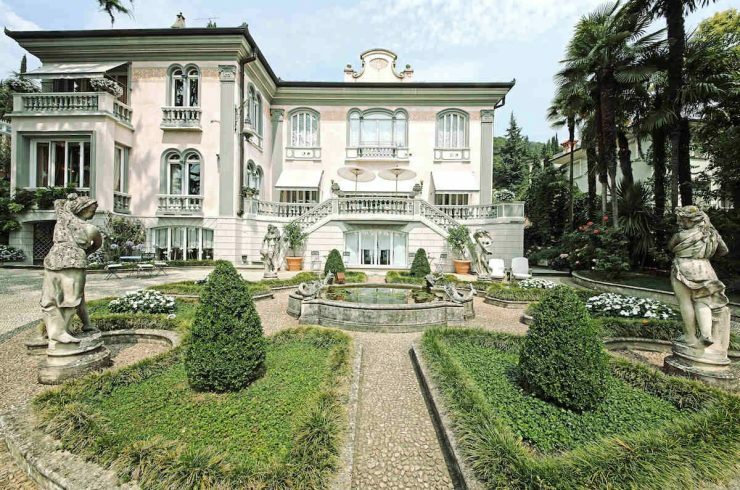 The historic villa, protected by a magnificent century old park of 10,000 square meters, is set in a location unavailable at Lake Como, directly on the lake shore, right in front of the Grand Hotel Villa d’Este! 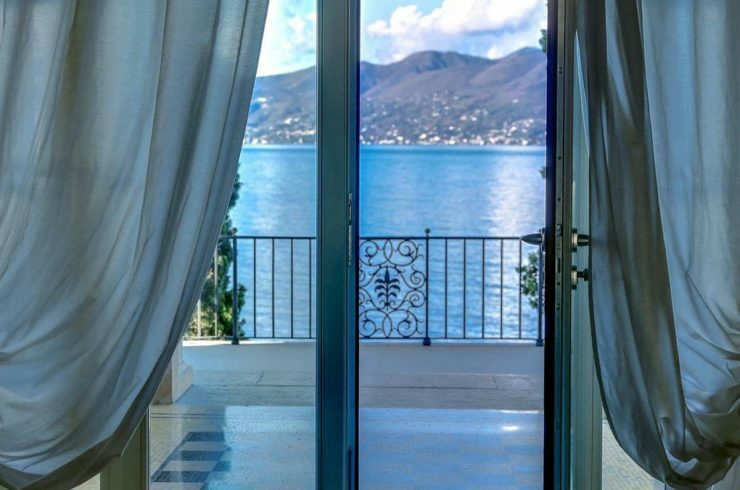 This beautiful historic villa for sale at Lake Como has a private dock that can accommodate three boats, with an entrance protected from the winds from the North. 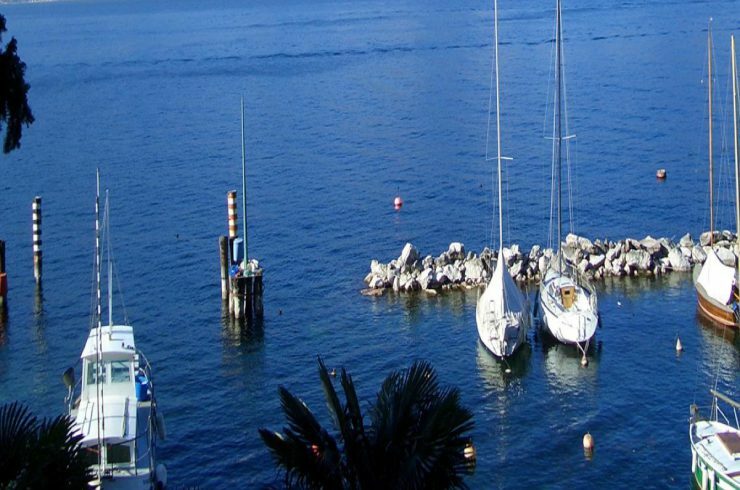 Also, there is a long private wharf for mooring boats and speedboats, as well as a buoy for the larger boats. 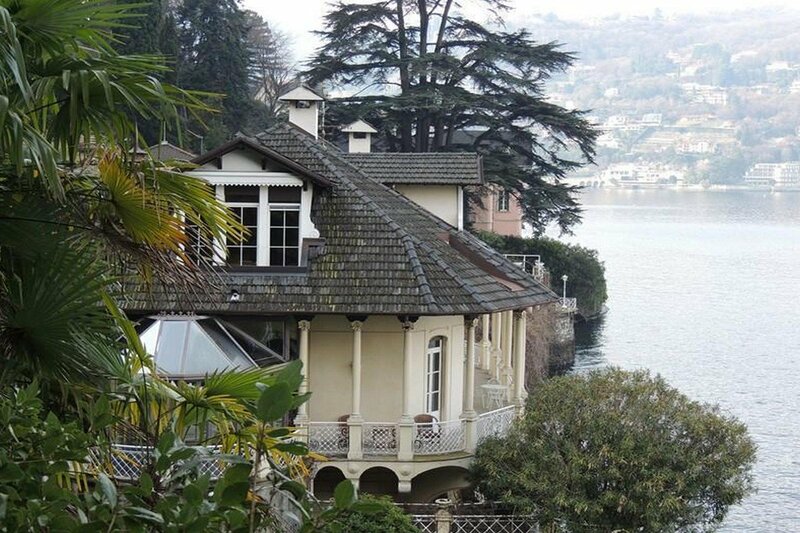 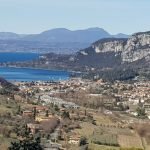 This historic villa for sale Lake Como doesn’t meet completely your needs, or you are looking for a property with different features? 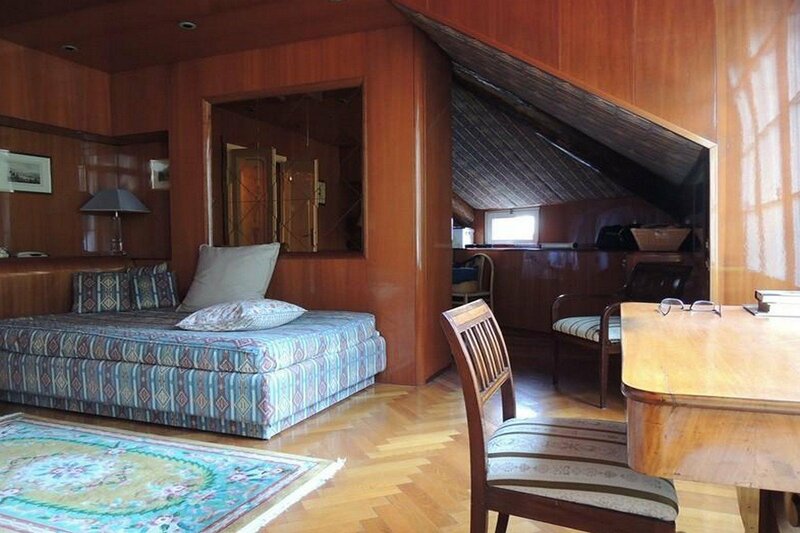 Contact us and we will be glad to analyze your needs and make for you a targeted search!